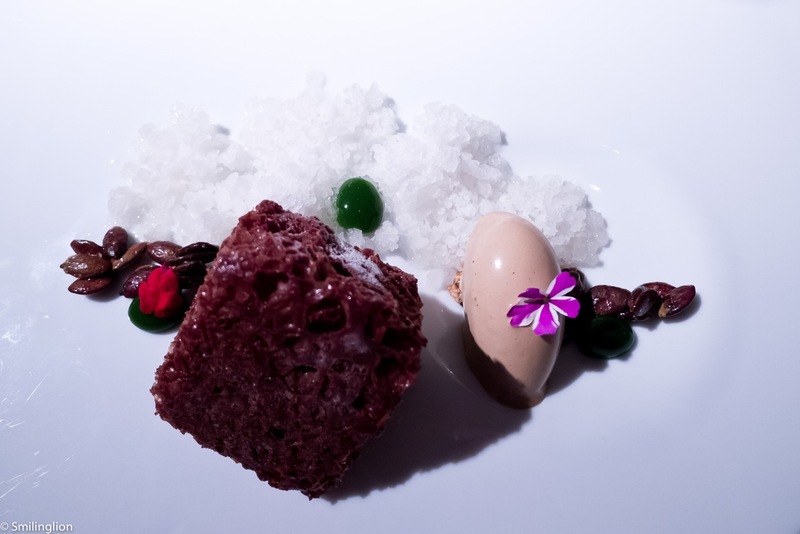 Martin Berasategui is one of the most renowned chefs in Spain today and his flagship restaurant just outside San Sebastian, which is named after him, is a temple of culinary excellence in the Iberian Peninsular. 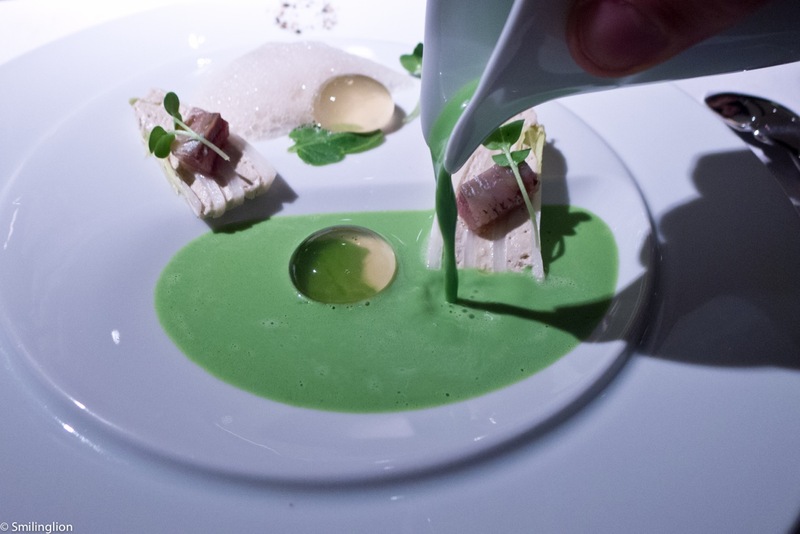 A champion of Basque cuisine, Chef Martin has opened several other notable establishments throughout Spain but his three Michelin star restaurant in the small town of Lasarte-Oria, which is about 20 min drive from the center of San Sebastian, is one worth making a trip to eat at. 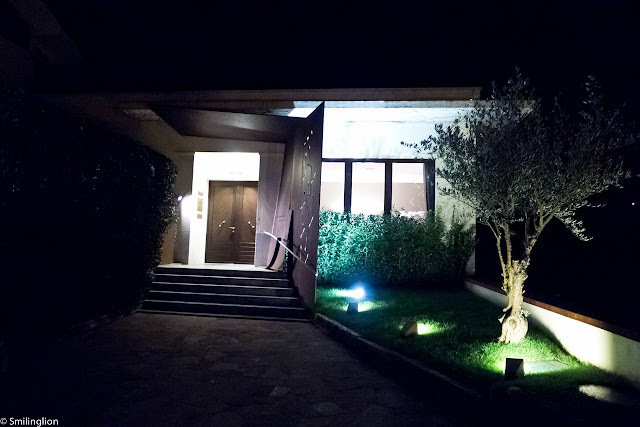 The restaurant resembled a large bungalow (and it was located in residential area of many large houses) and the dining room was quite simple yet warm and elegant. We were impressed by the sincere and friendly service that night. For dinner, we opted for the Grand Menu with wine pairing, which was supposed to best showcase the more popular dishes of the restaurant. 1995 Millefeuille of smoked eel, foie gras, spring onions and green apple: Our meal at Martin Berasategui started without any fuss; no fancy amuse bouche, no bite-sized snacks, but straight into the substance of our dinner. And what a start! 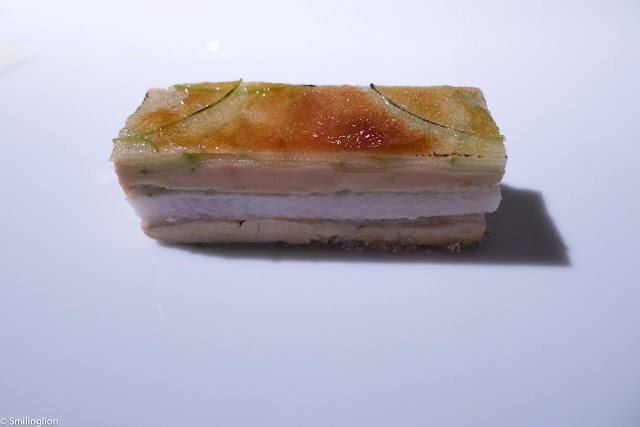 A mouthful of this Berasategui classic took us to heaven and back. 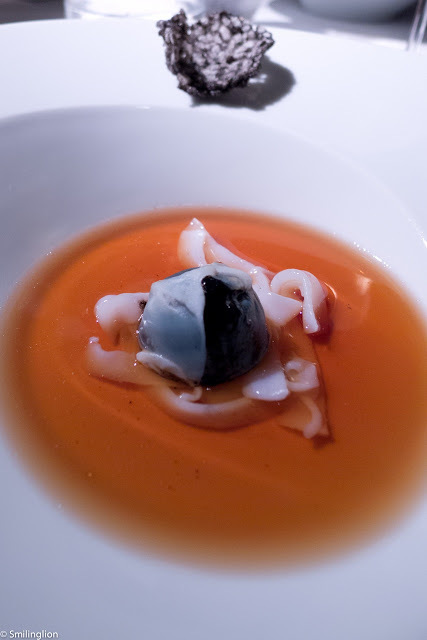 2001 Squid soup, creamy squid ink ravioli served with squid crouton: And the amazing culinary journey continued. 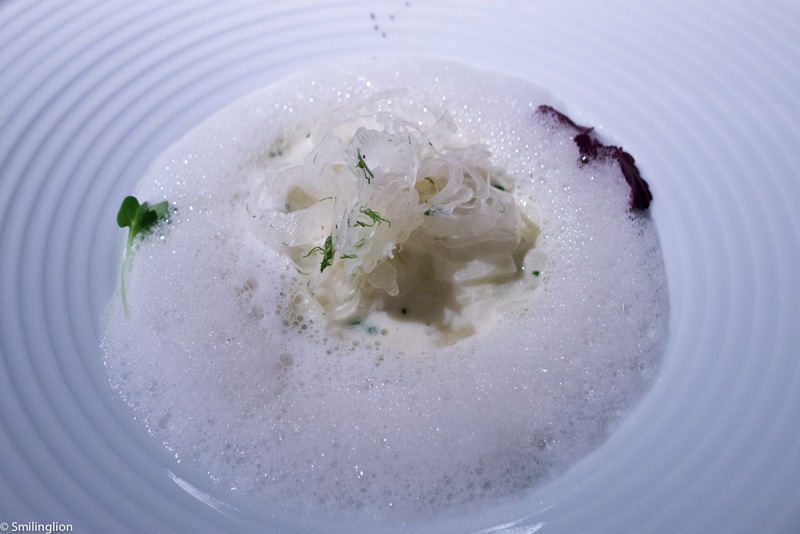 This clear consommé and the single ravioli blew our minds with its presentation of the umami flavour in its purest form. 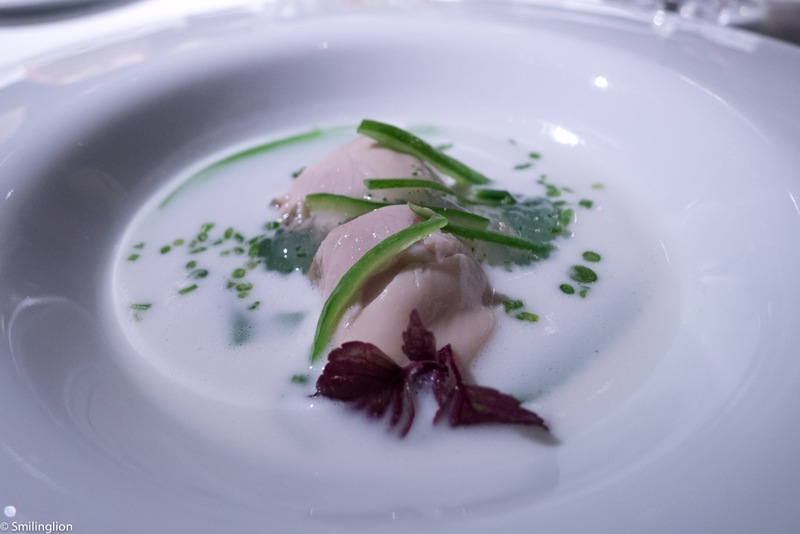 2011 Oyster with cucumber, kaffir and coconut: Poached oysters brilliantly paired with a coconut milk base and tanginess from the kaffir lime leaves. 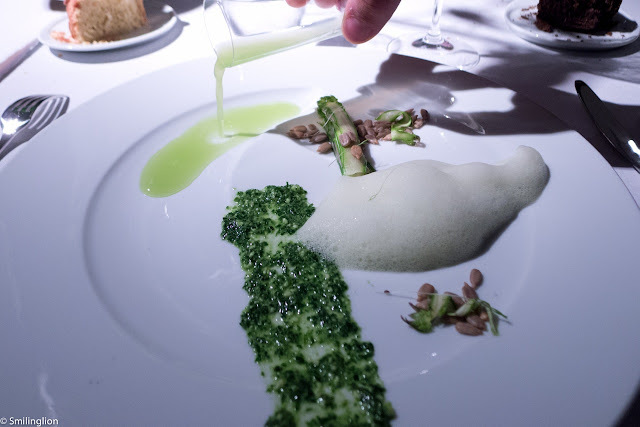 2012 Morsel of asparagus and raw truffle, air and juice: Another wonderful dish of well-defined flavours with cleverly matched ingredients. 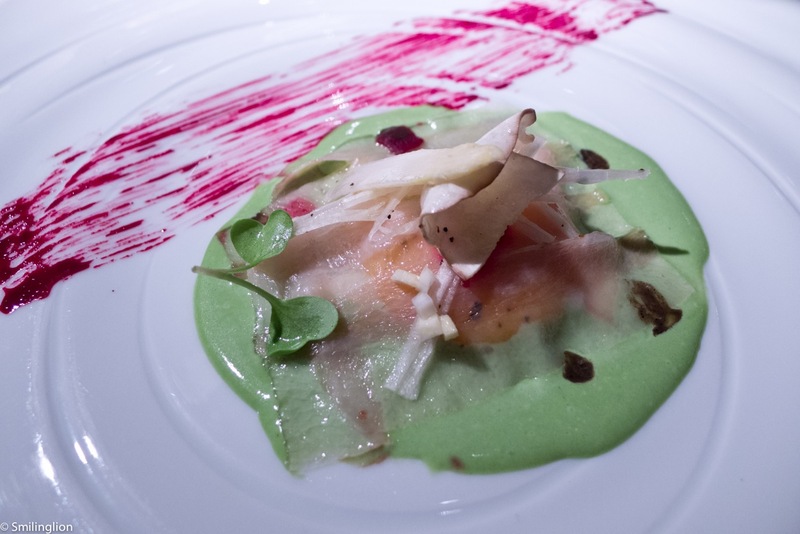 2009 Little pearls of raw fennel, risotto and emulsion: Another fantastic dish. 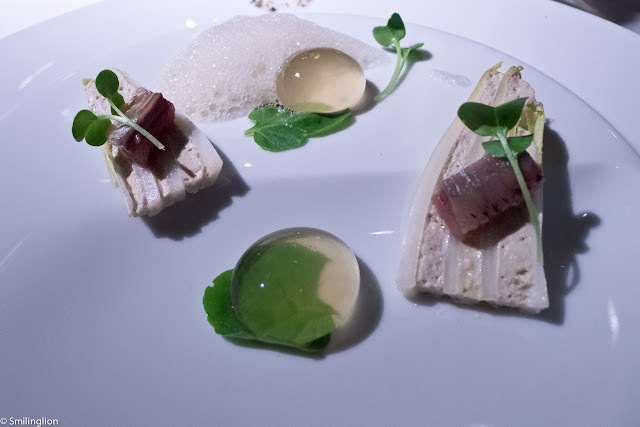 2012 Smoked balloon with millefeuilles of endives, oily fish, watercress and chickweed: The fish tartare was well paired with the strong flavours of the endives and watercress soup. 2011 "Corrotxategi" egg resting on a herb liquid salad and dewlap carpaccio: Runny egg yolk in a thick herb soup; quite brilliant. 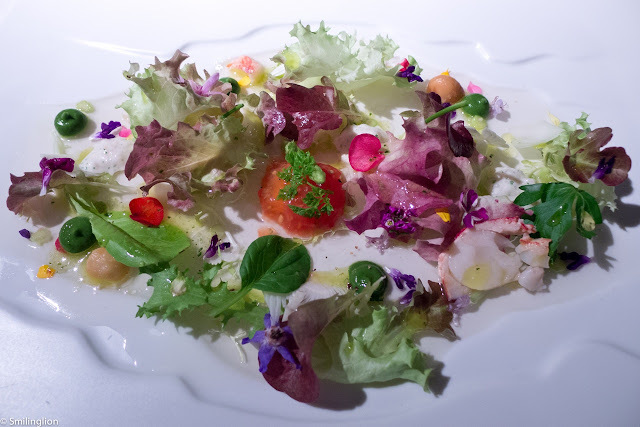 2001 Warm vegetable hearts salad with seafood, cream of lettuce and iodized juice: This was a joy to look at and a pleasure to eat. 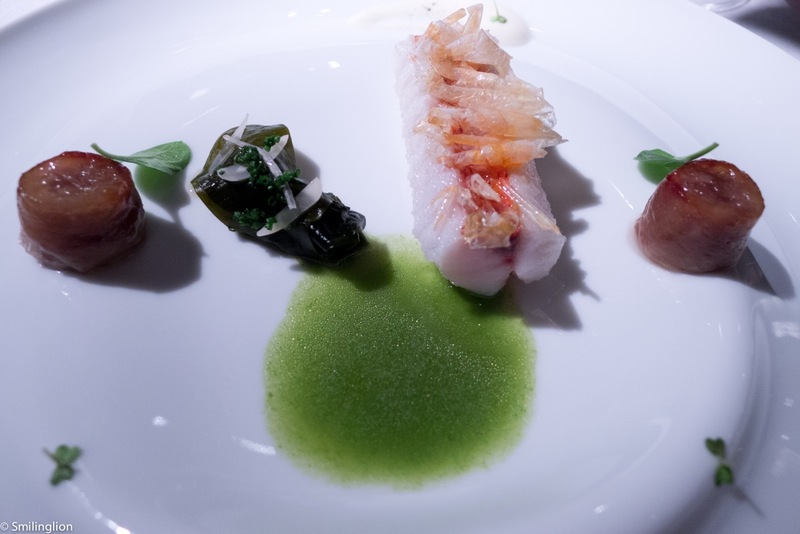 2011 Roast red mullet with crystals of edible scales, tail and marine salad with sesame and nuts: A perfectly cooked fish dish. 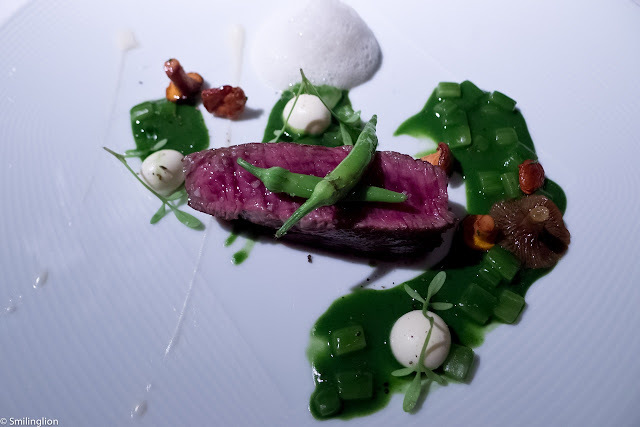 2011 Grilled Sirloin "Luismi" over a bed of swiss chard chlorophyll and cheese bonbon: A flavourful cut of beef with an amazing cheese-herb combination which was unforgettable. 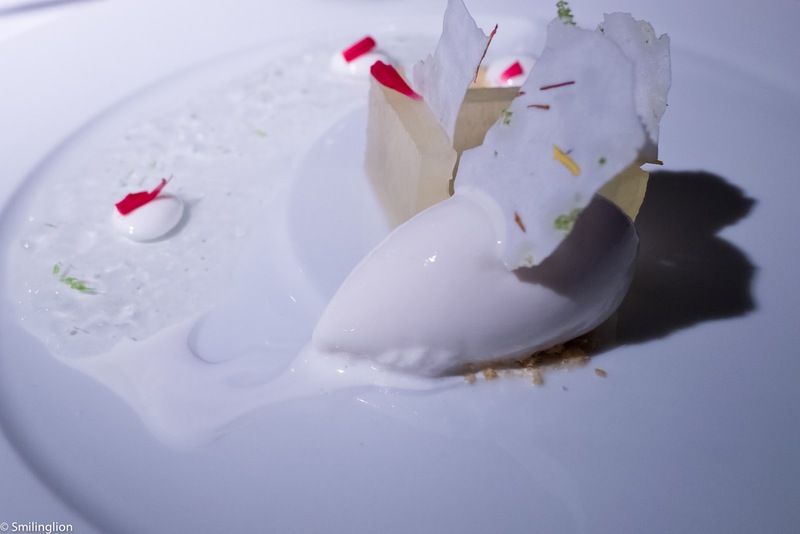 2012 Melon with caipirinha, lemongrass sorbet, crispy flowers and sheep's milk (in homage to "Jose Maria Olazabal"): This refreshing dessert was inspired by a famous Spanish golfer (which we assume loved this dish). 2012 Chocolate frost with mint asparagus, caramalized pumpkin and bitter coffee ice cream: A brilliant end to the meal with a unique chocolate dessert which left us wanting more. 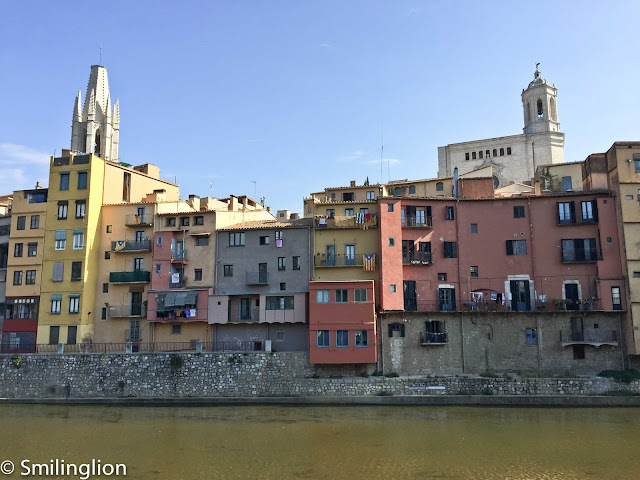 Impressions: This was probably one of our best meals ever. Every dish was excellent and despite having the grand menu, we left feeling like we had just eaten just about enough. We loved the clean and focussed flavours of each of the courses, where every ingredient on each plate had a defined role in the overall taste of the dish. 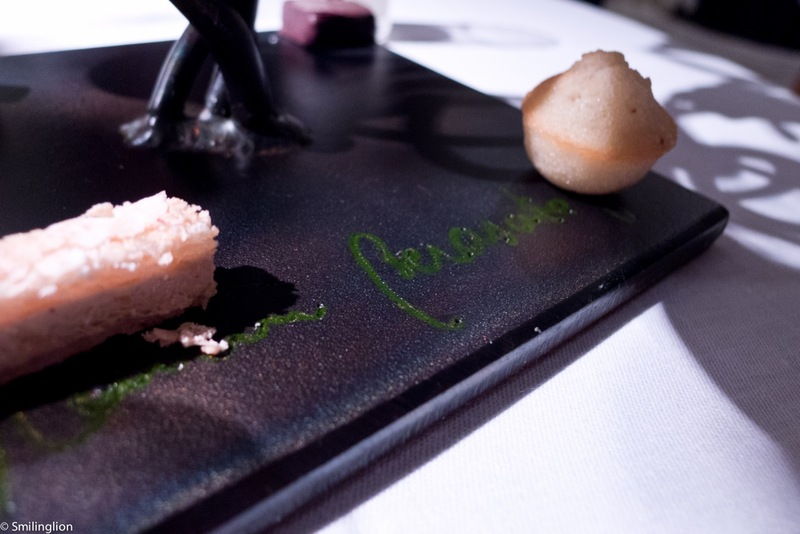 The service was also excellent and the wine pairing we had was flawless. We loved that Chef Martin himself came out and spent some time at our table making small talk (through an interpreter of course). 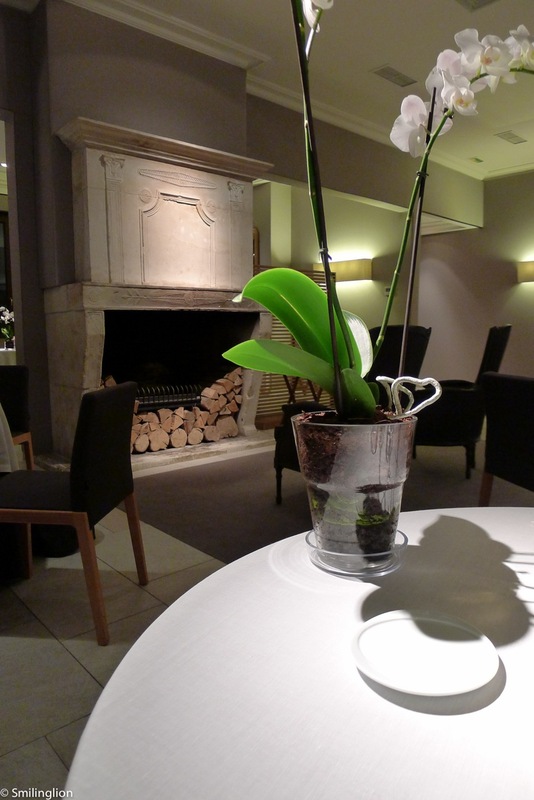 There was an intimacy about the entire dining experience here which was unmatched by all but a very few other restaurants we have been to.